Wing Tai Holdings won the tender for the site at $491.99m. 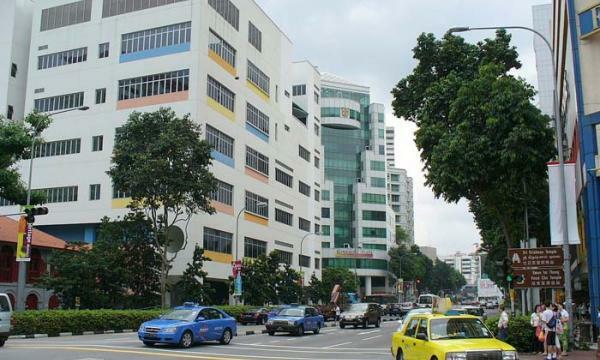 Wingcharm Investment, a wholly-owned subsidiary of Wing Tai Holdings, has been awarded the land parcel at Middle Road by the Urban Redevelopment Authority (URA) for $491.99m. In a press release, Wing Tai Holdings said the site covers a prime area of over 80,000 sqft. The new development will have two 20-storey residential towers and one block of low rise residences atop a row of commercial units. It is directly served by the North-South Corridor including MRT networks viz. East-West, Downtown and Circle lines, and major expressways.